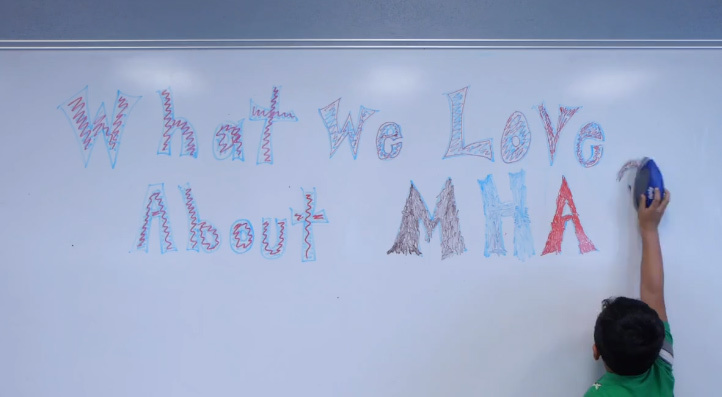 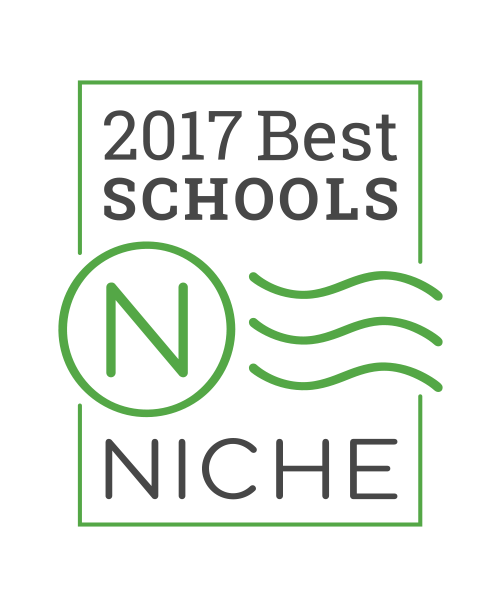 At Mile High Academy (MHA) we are dedicated to the idea that every child can learn, it is part of our own vision. 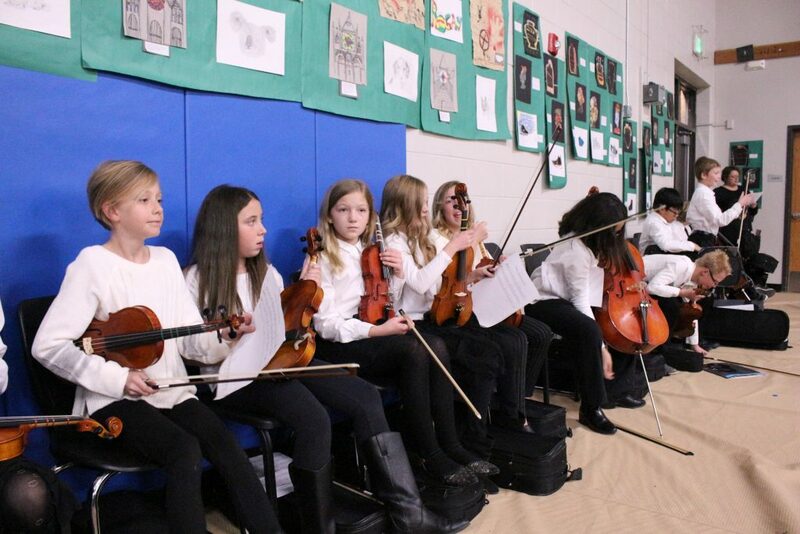 Incorporating the Suzuki string program into our PreK-5th grade curriculum is a natural addition to the core programs that build the whole child. 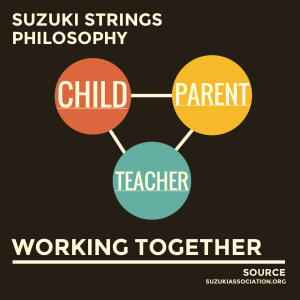 The Suzuki String program is an “Every Child Can” program. 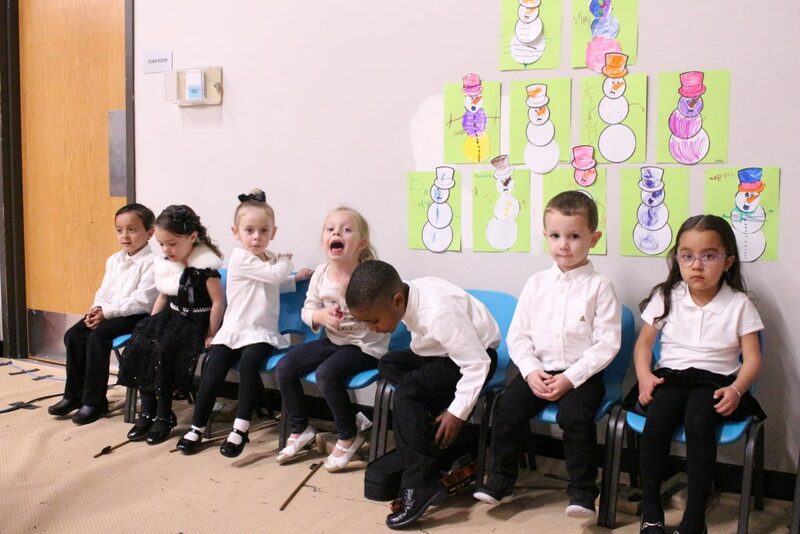 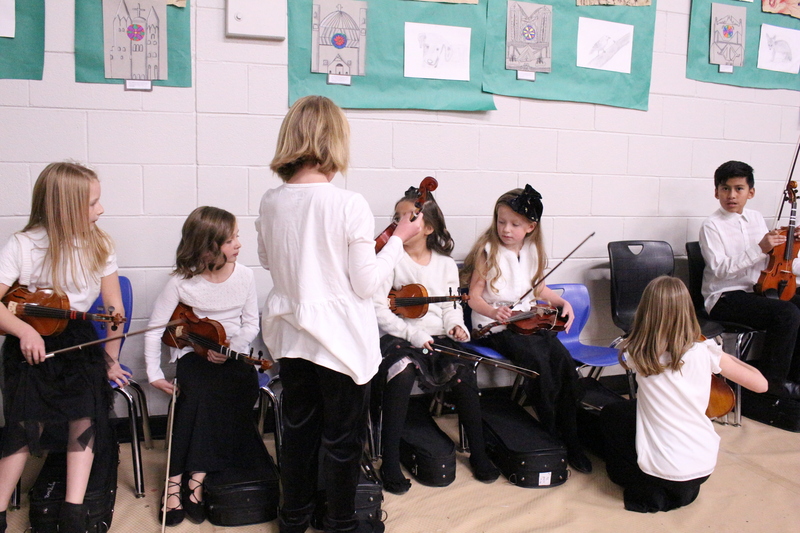 This means that whether your goal is to develop the whole child through creating a love for music, developing beautiful tone, good posture, intonation or you want your child to have fun through musical play, the Suzuki String program is for every child. 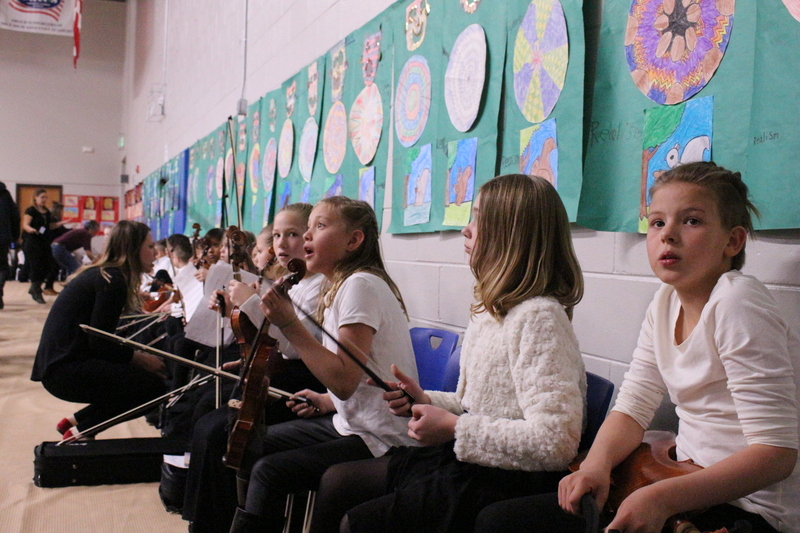 After one year the musically trained children performed better in a memory test that is correlated with general intelligence skills such as literacy, verbal memory, visiospatial processing, mathematics and IQ. 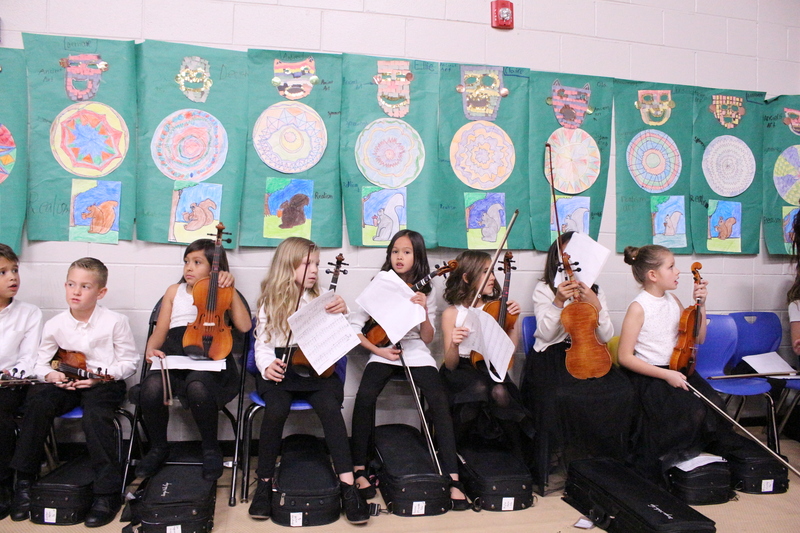 (4) This study was done on students who took Suzuki classes and those who did not and saw brain changes in as little as four months. 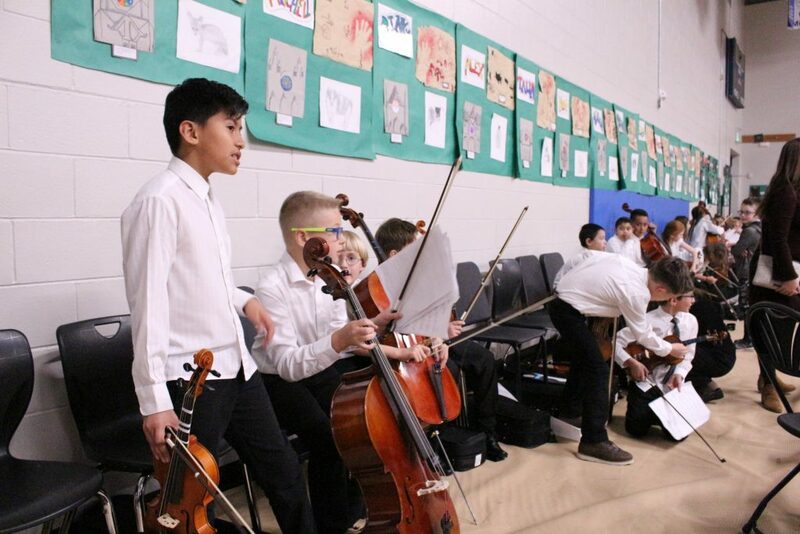 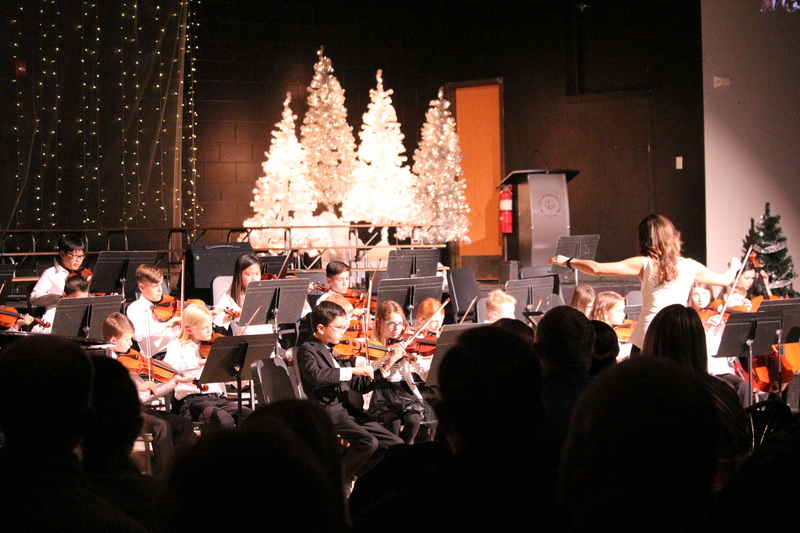 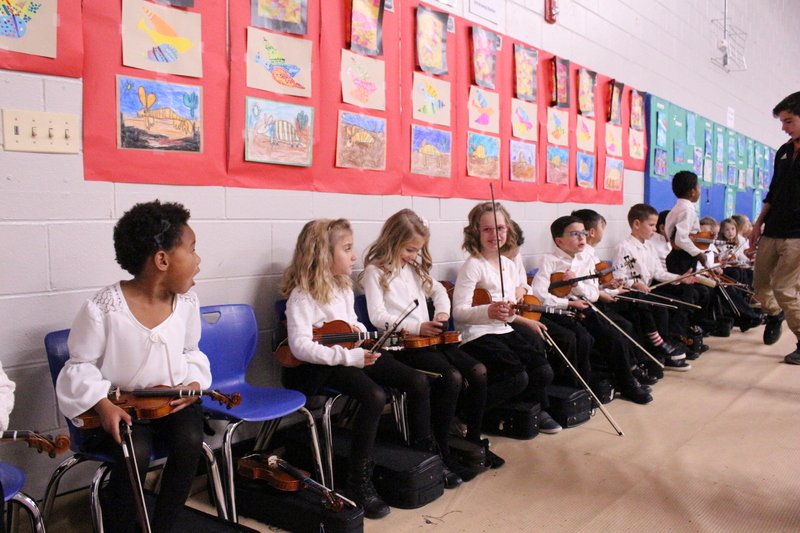 Along with brain growth, your child will develop Self-confidence, Motivation and Discipline when they follow the Suzuki Strings program as it is taught at MHA.